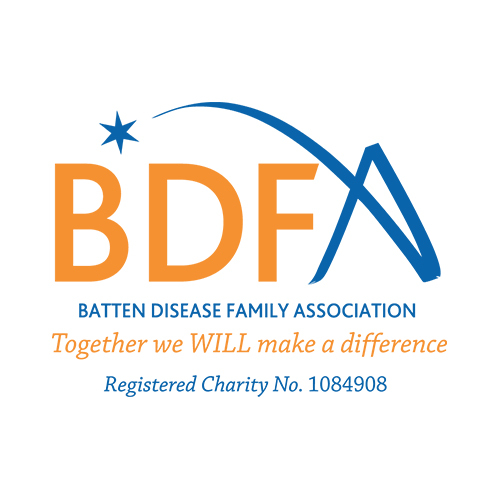 Our mission is to enable everyone who is affected by Batten disease to live life to the full and to secure the care and support they need until we find a cure. 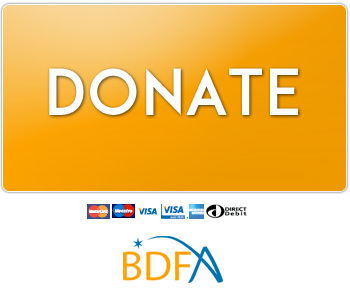 The BDFA offers informed guidance and support to families and the professionals who work with them as well as actively increasing awareness of the disease and funding future research to identify potential therapies and ultimately a cure. d. Operate a small grant scheme to help meet the needs of caring for a child or young person living with Batten disease. e. Increase our research funding in the UK and worldwide into potential therapies and ultimately a cure.